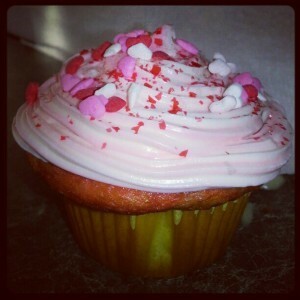 Are you looking for a Valentine’s Day cupcake recipe? 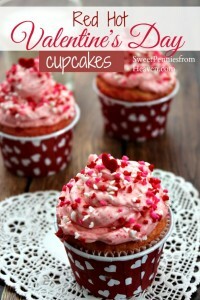 If you are, I have compiled a list of 10 amazing Valentine’s Day Cupcake Recipes that you can choose from. 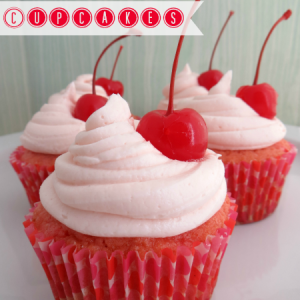 These are not only delicious but they are somewhat easy to make and enjoyable to consume. 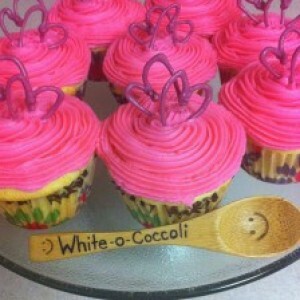 You can make these for your Child’s class party or just for the family to enjoy while snuggling in for the evening. I personally think I am going to do both. 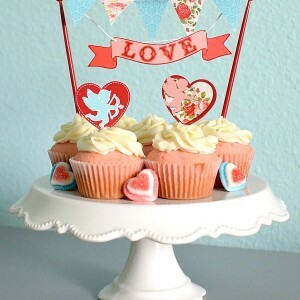 I will make some Valentine’s Day cupcakes for the children to take to their school and enjoy with their friends, and I will also make a few different recipes to enjoy with friends and family at home this coming weekend. 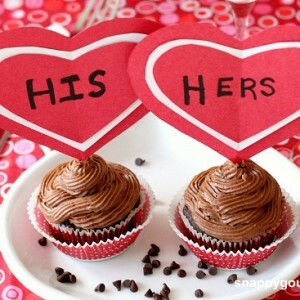 We are huge fans of cupcakes in this house, for many reasons and Valentine’s day gives us the perfect excuse to get to enjoy them! 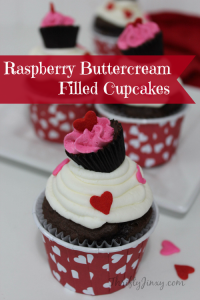 If you want some awesome Valentine’s Day Cupcake recipes, you will not be dissapointed when you try some of these! 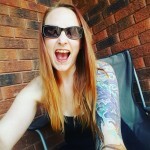 Make sure you don’t forget to pin this for later too! You will want to keep these awesome recipes on hand for future reference. Happy Valentine’s Day! 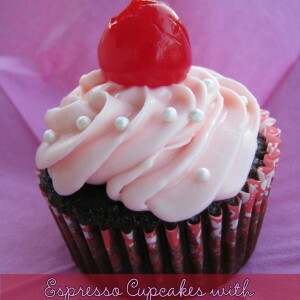 Espresso Cupcakes with Cherry Frosting– Who Needs a Cape? 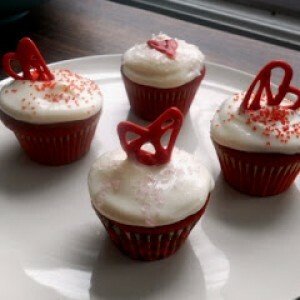 These recipes all look delicious and would be a great addition to your Valentine’s Day menu! We hope you enjoy them and have a fabulous Valentine’s Day! 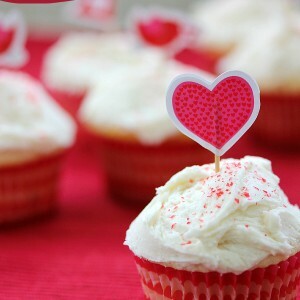 Do you have any Favorite Valentine’s Day Cupcake Recipes?